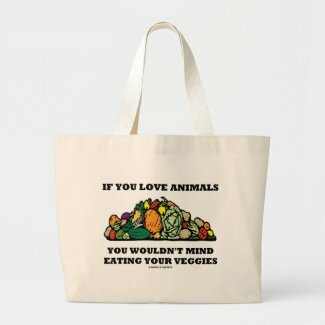 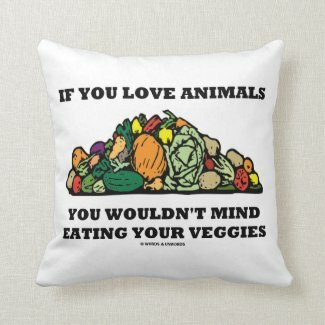 Showcase your wry vegetarian / vegan sense of humor with any of these gifts featuring a pile of vegetables along with the saying "If You Love Animals You Wouldn't Mind Eating Your Veggies". 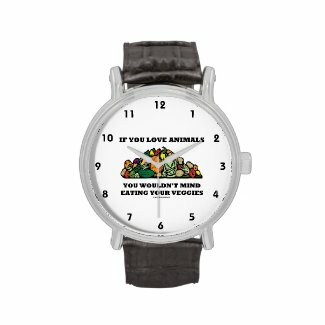 Make others do a double-take with vegetarian attitude today! 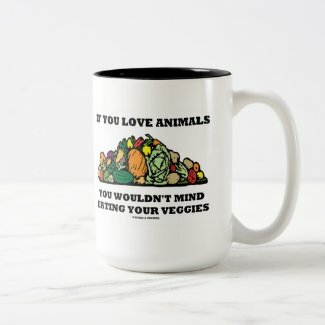 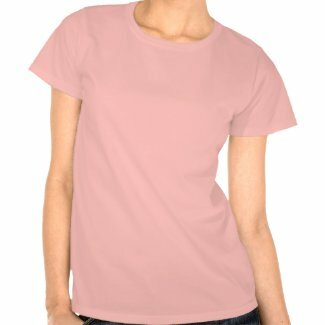 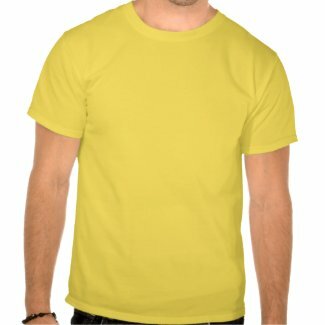 Create unique custom cups at Zazzle. 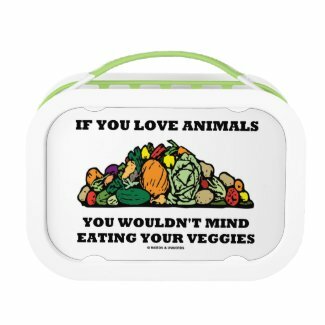 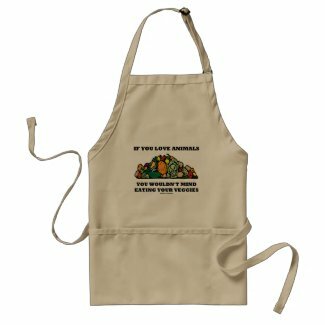 Browse Zazzle for a different organizer. 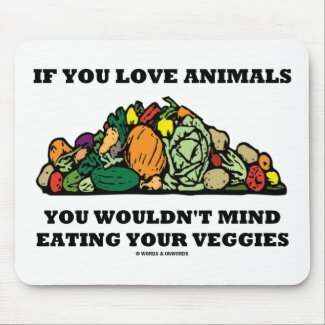 Design your own mouse pads online at Zazzle.